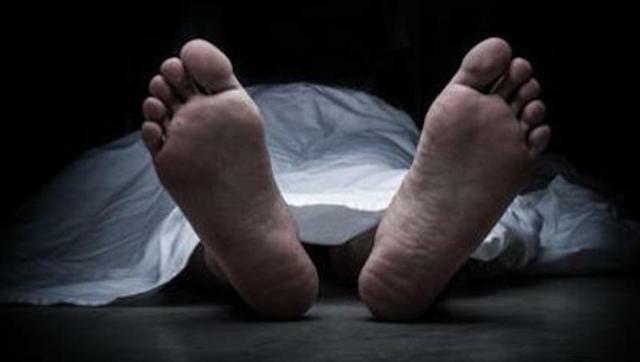 Tulasipur –A pillion rider died after he was run over by a tipper in Dang district this afternoon. The deceased has been identified as Tej Bahadur Khatri, 42, of Ghorahi Sub-Metropolitan City-16. Khatri died on the spot in the incident. The accident took place when a tipper (Ra 1 Ka 582) heading towards Sarra from Ghorahi hit the motorcycle (Ra 3 Pa 8082) near Rautgaun and ran over Khatri. Similarly, motorcyclist Basant Giri of the same place was injured in the incident and he is receiving treatment at Rapti Academy of Health Sciences. Police have arrested the tipper driver and impounded the vehicle, Sub-Inspector at the Traffic Police Office, Bibek Mahara said.